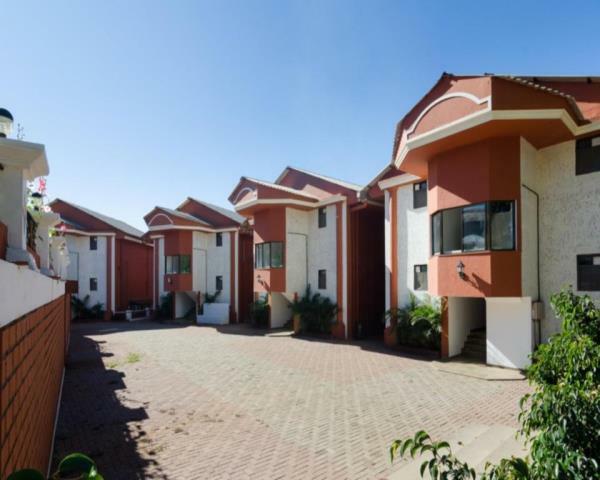 Centrally located at the heart of township, the guests can enjoy easy access to all that the lively city has to offer. Dreamland is not just a hotel, but an entire natural environment equipped with superabundant vegetables on 23 acers of land. 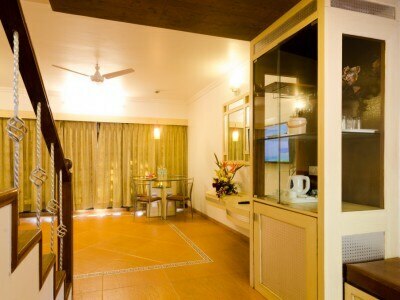 Hotel Dreamland reflects a serene calm environment. 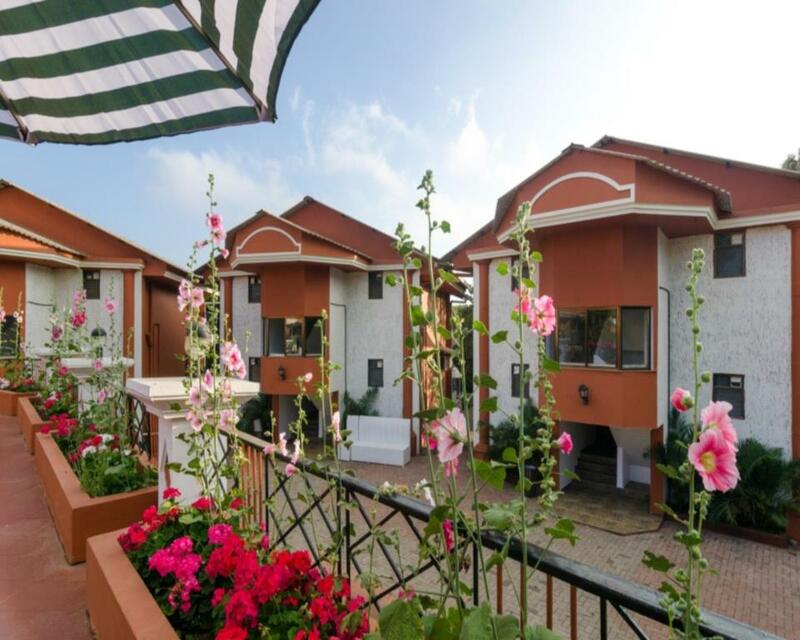 The premisis is just steps away from famous tourist attractions such as Babington Point, catholic church, carnac point,jama masjid and seth makaria garden. The hotel offers numerous on-site facilities like fitness center, poolside buffet, spa, boutique and a bar. Guests can choose from 105 rooms, with amenities that include air conditioned room, in-room service, direct dial phone and a TV. Addtional facilities like laundry, medical service, health club, tour assistance are provided on demand. The hotel incorporates 2 conference halls which shelters 750-1000 people for corporate or wedding occassions. Throughout the day, the guests can enjoy the relaxing hot tub, fitness center, jacuzzi, spa and outdoor pool. Hotel Dreamland is located in the heart of Mahabaleshwar, the guests can easily access to what the city has to offer. Famous tourist spots such as Babington Point, catholic church, carnac point, jama masjid and seth makaria garden are located near the hotel. 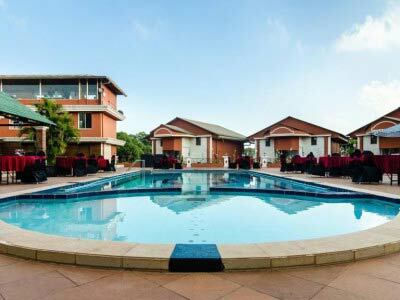 Guests can chill with outdoor pool, baby pool, poolside buffet, spa, hot tub and jacuzzi. The hotel is equipped in lush superabundant vegetables on 23 acres of land. 70% of the space includes our own organic vegetable farm on which we grow the tasty succulent vegetables for our rich vegetarian cuisine. 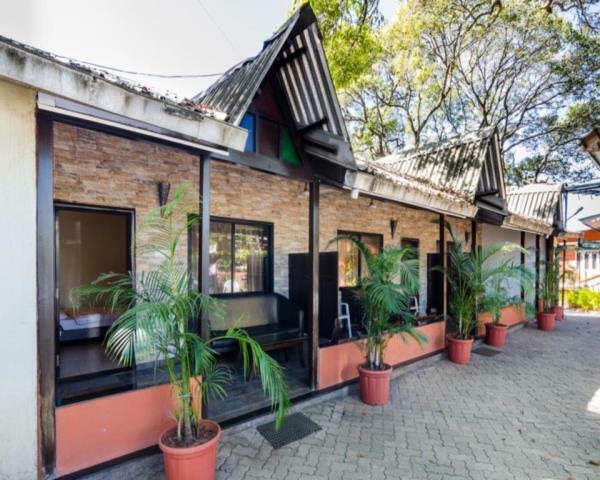 If you are looking to make a corporate statement with your high standing events, Hotel Dreamland offers a majestic event space for your seminars, meetings or training programs. The hall can accomodate 20 – 450 people.